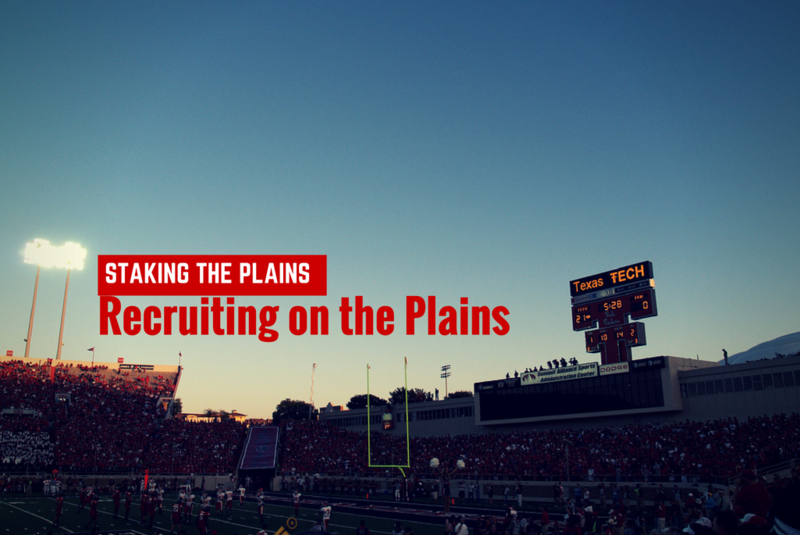 Another surprise commitment for Texas Tech football at a position of need for David Gibbs. 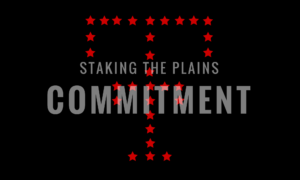 Texas Tech received their second surprise of the day as Butler Community College cornerback Octavious Morgan commits to the good guys. Morgan is a three-star (Rivals and 24/7 Sports) to four-star player (ESPN and Scouth) for Butler. Originally from South Carolina, Morgan originally committed to Iowa State in May to only decommit in September. This past year, Morgan had 42 tackles, 1 tackle for loss, 3 interceptions and 6 pass break-ups. As a freshman, Morgan had 56 t5ackles, 1.5 tackles for a loss, 3 pass break-ups and 6 interceptions. Morgan is a big cornerback and he’s incredibly physical. 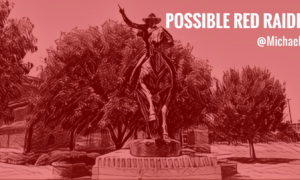 Remember how cornerbacks would push around Texas Tech’s receivers? Well, he’s one of those guys, but he’s now playing for the good guys. Morgan seems a bit more adept at playing zone coverage and that’s just fine because David Gibbs ain’t afraid of any zone coverage. Morgan’s physicality really does jump out at you on the video. He has excellent closing speed and he also does a really nice job of jumping the pass and does an effective job of reading what’s there. Oh, and he’ll also do a good job of fending off a blocking receiver.